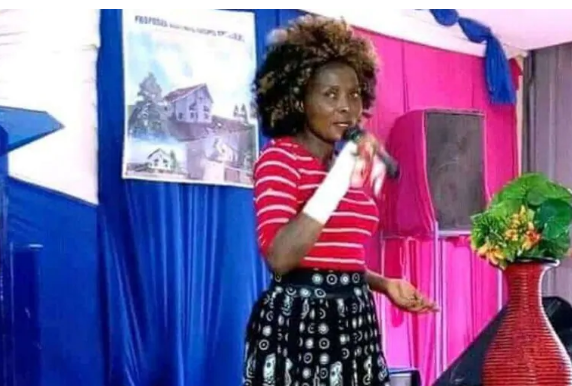 Tanzanian gospel singer Rose Muhando has been making headlines ever since a video clip emerged on social media showing demons being cast out of her by controversial pastor James Ng’ang’a. 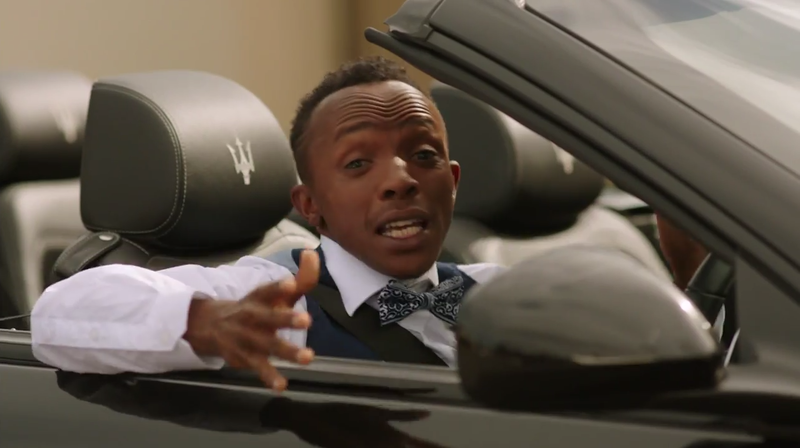 The video has been viewed thousands of times on social media as many tried to figure out what happened to the once popular singer. Gospel singer Papa Dennis has now joined a stream of other well-wishers ready to help the singer. Dennis asked other gospel musicians to unite to find a way of helping Rose Muhando. “I would like to call on all my fans and every music loving persons to pray for our mother in the gospel world Rose Muhando, so that she can overcome the challanges she is facing . I want to ask my fellow gospel artists to come together and we find away of helping out.” he said. Papa Dennis promised to fund her by helping her produce two music videos as she continues with her musical journey. The Tanzanian government, through several authorities step up to monitor artists, has also summoned her and promised help. “After she is ok i am ready to fund her music by doing 2 audios and 2 videos for her. My sister may the lord see you through . God loves you and soon he will use you again.” he said.